Publisher’s Blurb: The quiet villages of Sundarban are terrorised by a monster with wild eyes, sharp teeth, striped skin and pointed nails – Dokkhin Rai! Until finally, Bon Bibi, protector of the forests and people asks hi a simple questions: Why do you do this? The answer to this question is central to the age-old theme of human-animal harmony that has inspired many stories, including this one. Set in a lesser known part of Bengal, the lush and mysterious Sundarban, the textured narrative and dramatic, detailed illustrations evoke a distinct culture of the place – the natural confluence of Hindu and Muslim mythologies, and the rhythm and concerns of everyday life at the edge of the jungle. Brief Review (in under 50 words): An interesting tale. Publisher’s Blurb: Ben met a little squirrel and had his buried treasures stolen. Was it the squirrel that did it? Read this book and learn about the charming native squirrel, common in our tropical rainforests. We have ‘flying” squirrels in our forests too. Did you know that? Brief Review (in under 50 words): Interesting facts about the types of squirrels native to Southeast Asia and also about the Rainforest. 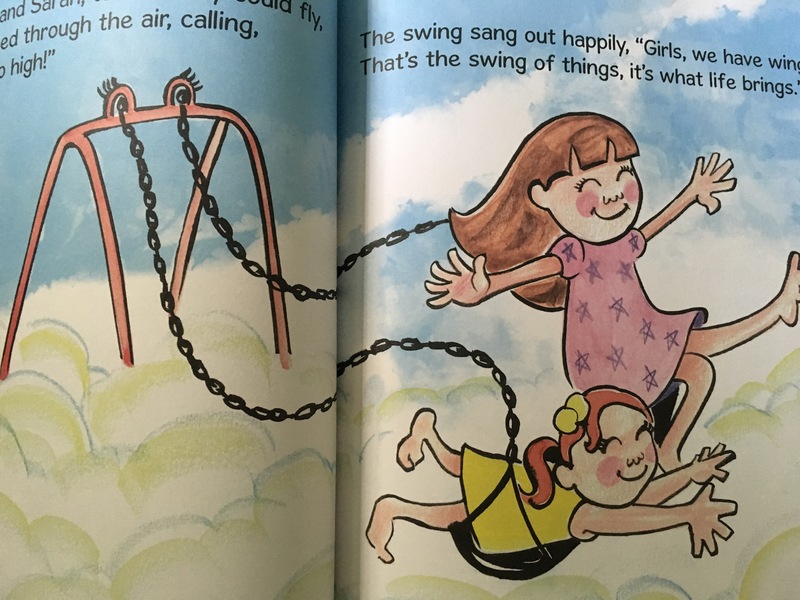 And so begin this sweet story for children about a swing that was once loved and played on every day by two sisters Faith and Sarah – until they grew up and became too old for swings. But the swing learns that sad times don’t last forever and that things always change. Brief Review (in under 50 words): An interesting book for speaking about the passing of time and what growing up and older means. 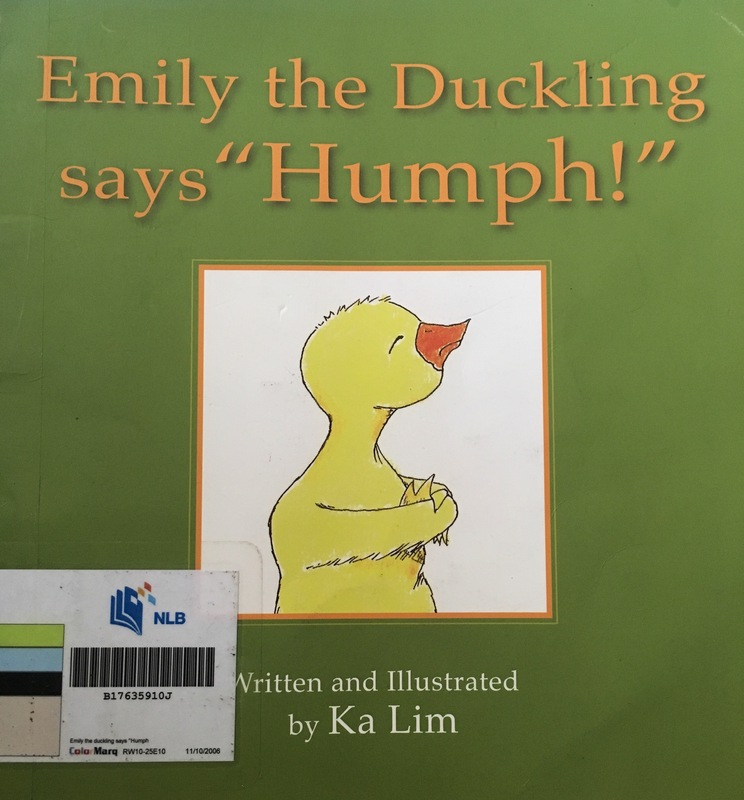 Publisher’s Blurb: Emily is a cheerful duckling and just part of a happy family, but, like the rest of us, she sometimes gets a little frustrated (“Humph!”). 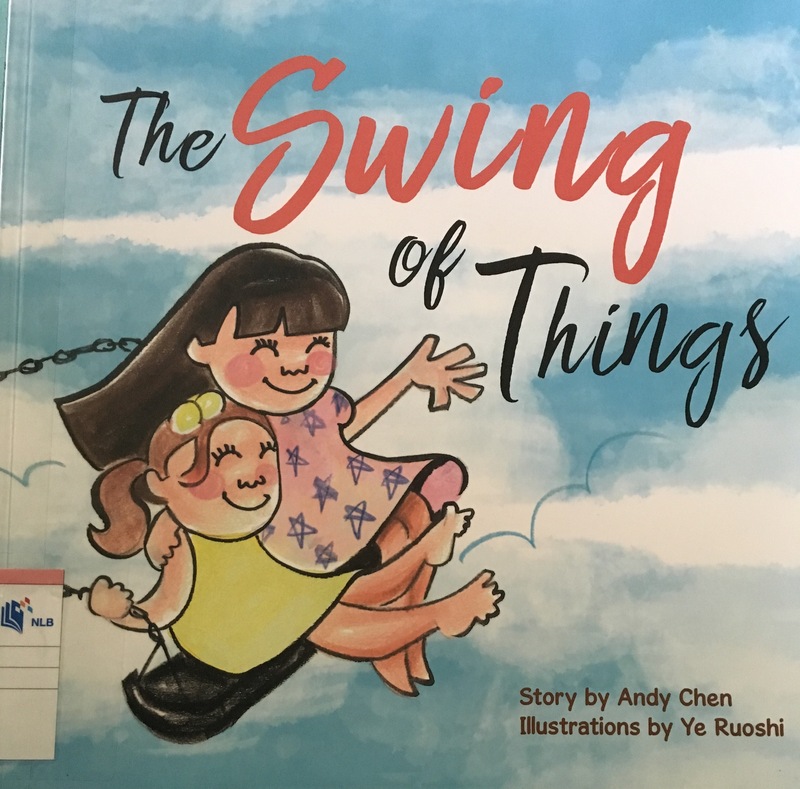 In this simple tale for young children lies a powerful and timeless message for all ages about acceptance and the willingness to take positive action. Brief Review (in under 50 words): An interesting way to talk about being grumpy instead of having a cheerful and positive disposition. Publisher’s Blurb: Timmy and Tammy are curious about Mum’s diary. What will they learn and could they start diaries of their own? Join Timmy and Tammy as they explore and learn. Practice reading skills and celebrate family values at the same time! Brief Review (in under 50 words): The text is clear and the illustrations colourful. A simple narrative about the children learning about diary keeping from their mother. Heartwarming albeit not a very exciting story.